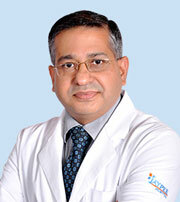 Institute of Orthopaedics & Spine provides personalized treatment using latest technologies. It is the specialty centre that provides assessment, intensive care, medication treatment or surgery for all types of adult and paediatric musculoskeletal disorders. The centre is highly modern, equipped with state-of the-art facility, well-trained staff and a team that works in a multi-disciplinary approach for diagnosis, treatment and rehabilitation of patients. 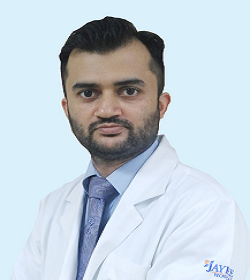 We offer wide range of conservative and surgical treatment modalities making use of state-of-the-art facilities like high end radiological suite, X-ray, image intensification, computer navigation system, intraoperative CT scan, high speed MRI, operating microscopes, high definition cameras, and computed radiography procedures. 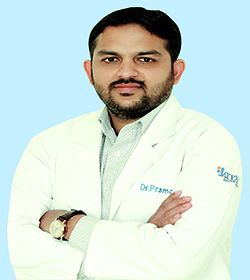 Our comprehensive range of clinical rheumatology services is backed by all major diagnostic facilities like radiology, nuclear medicine, DEXA scanner and comprehensive laboratory facilities.Arthroscopic equipment for performing technically challenging procedures.Well equipped tertiary trauma care facility.